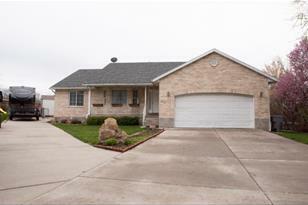 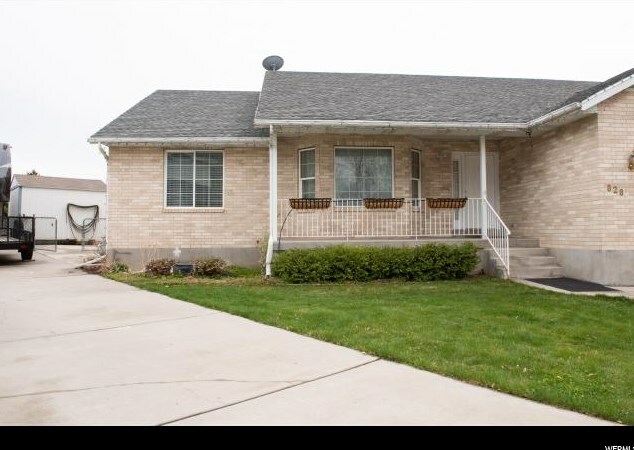 This beautiful home is located on the East bench of Pleasant Grove. 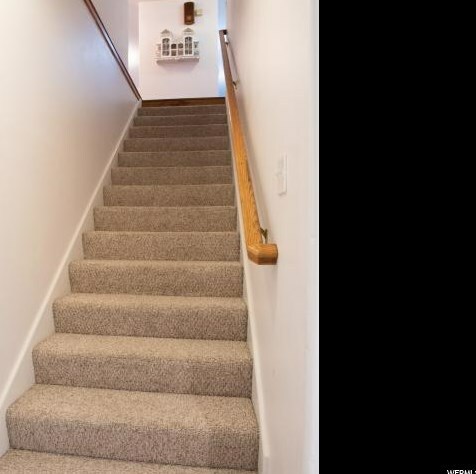 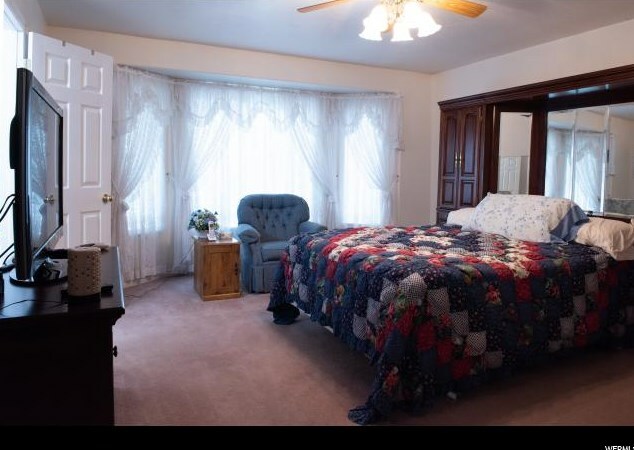 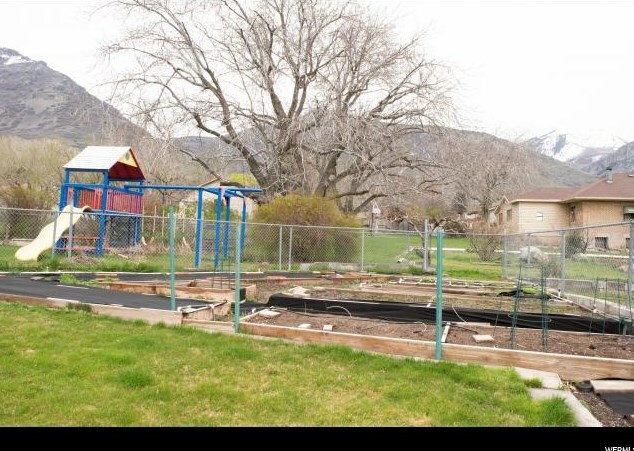 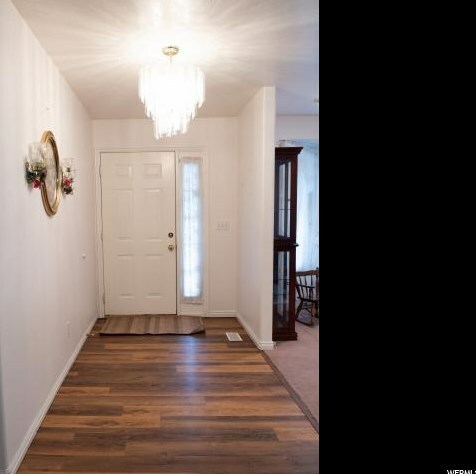 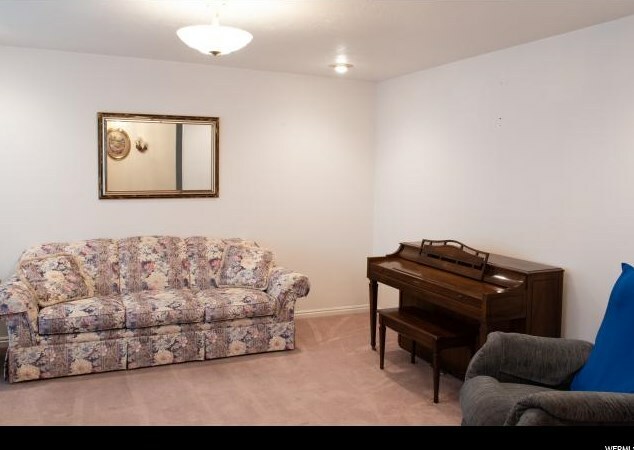 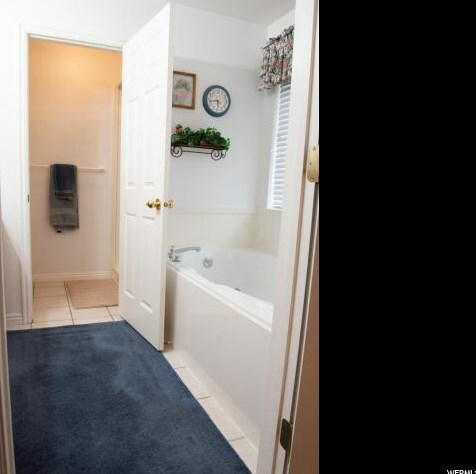 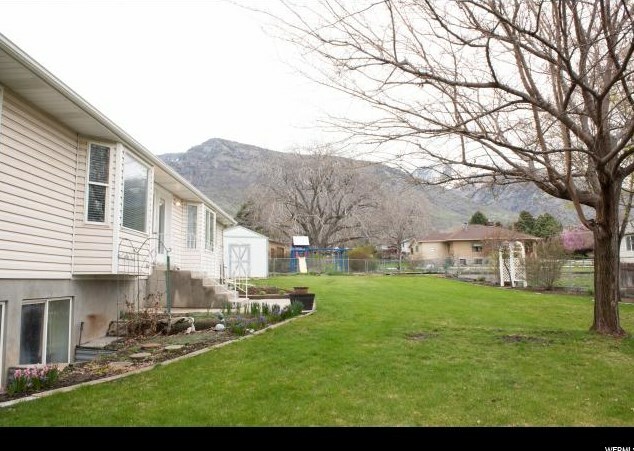 It has wonderful views of the mountains and is within walking distance of the Murdock Trail. 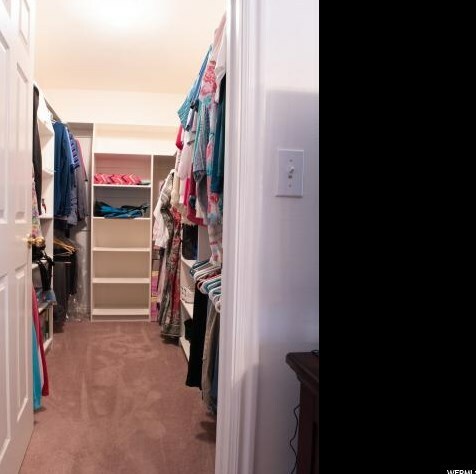 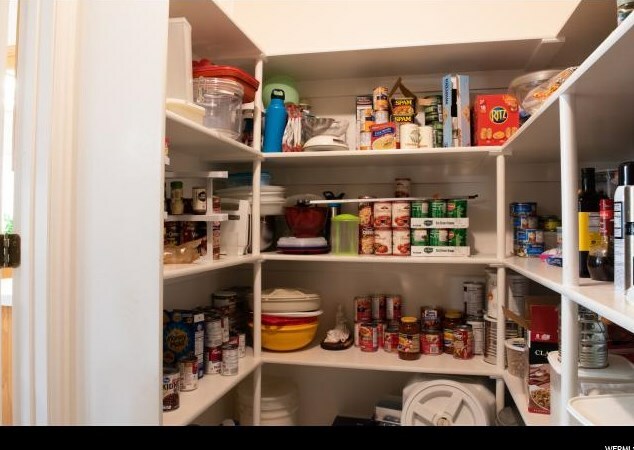 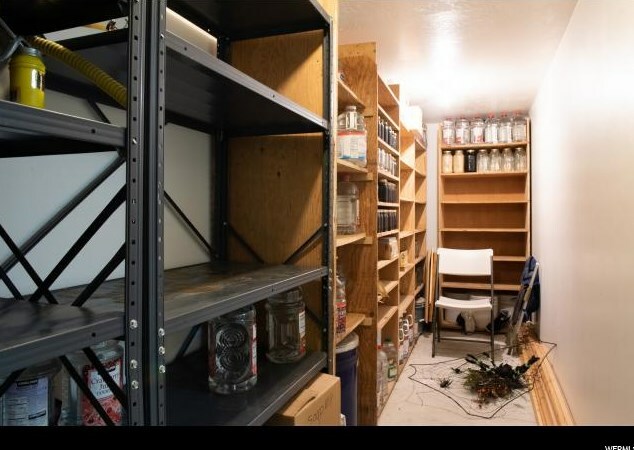 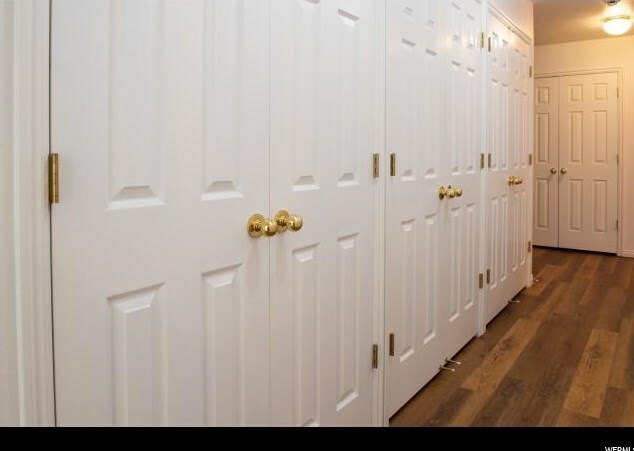 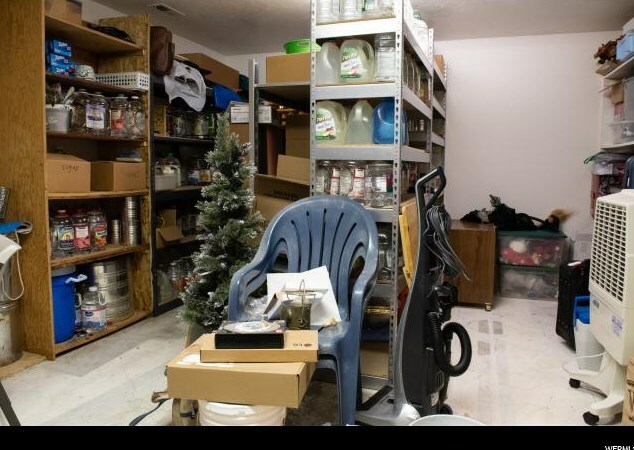 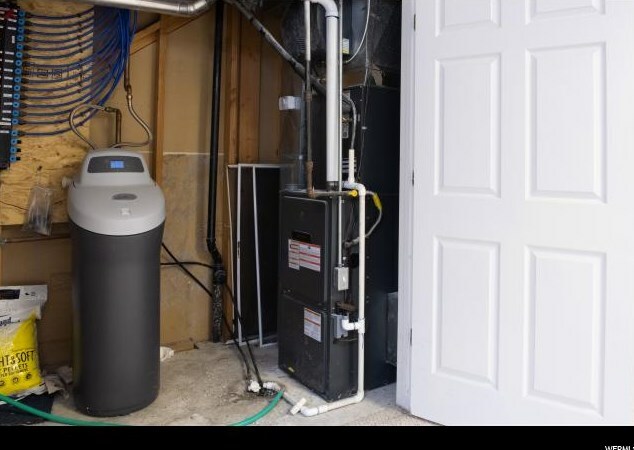 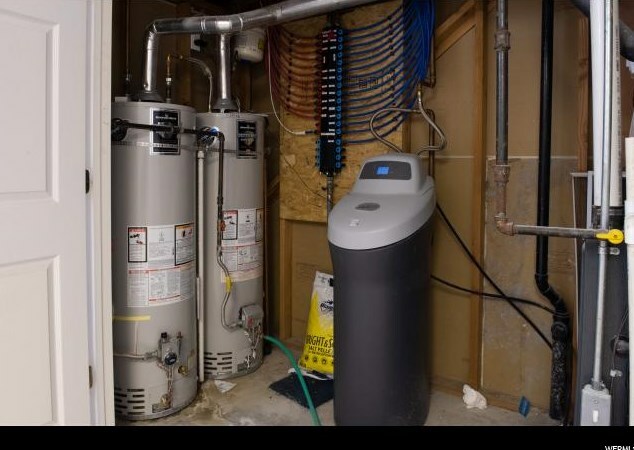 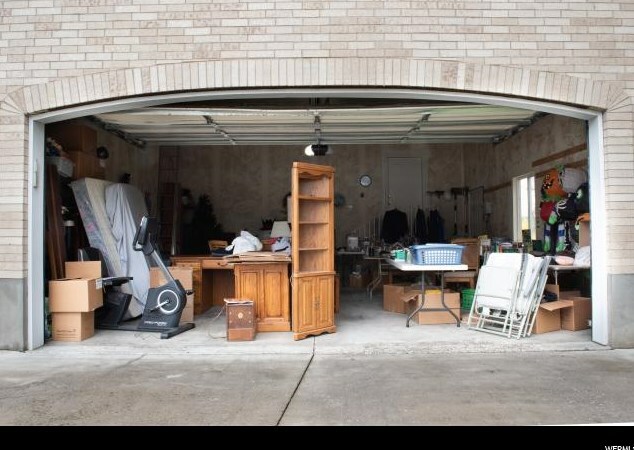 This home include plenty of closets and storage, including cold storage. 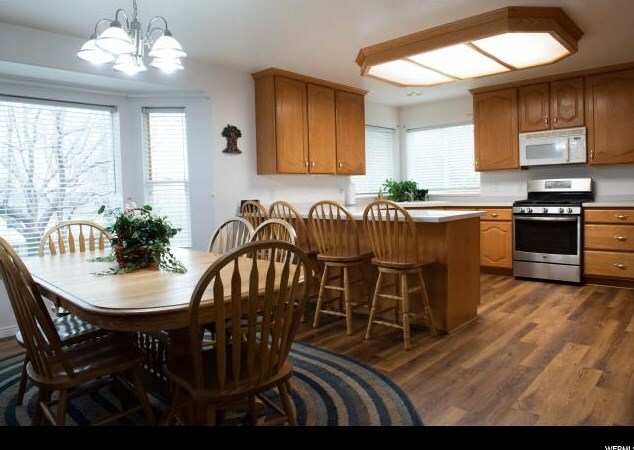 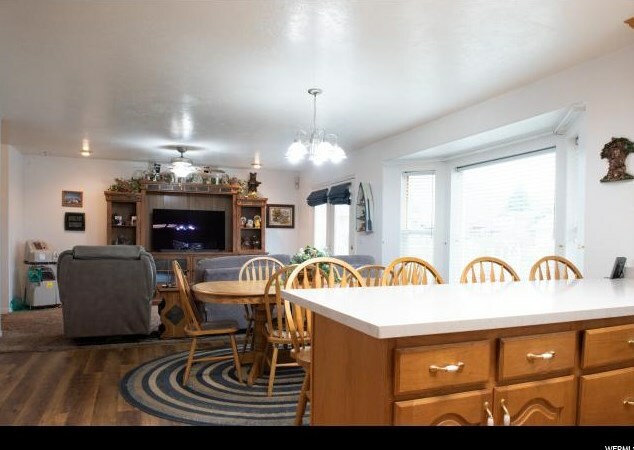 It, has an open kitchen, dining room, and family room. 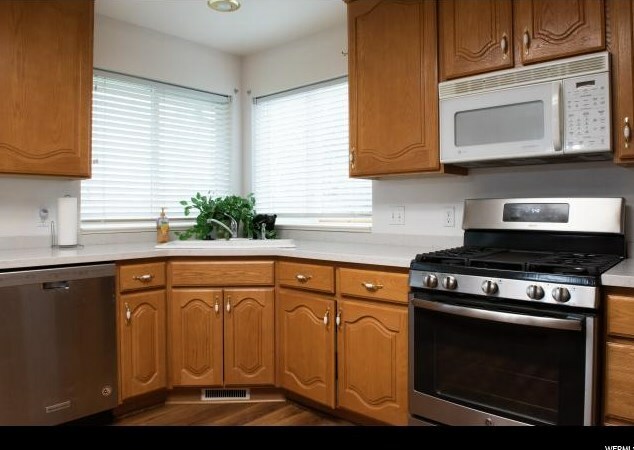 New quartz countertops, and laminate, SS range and SS dishwasher. 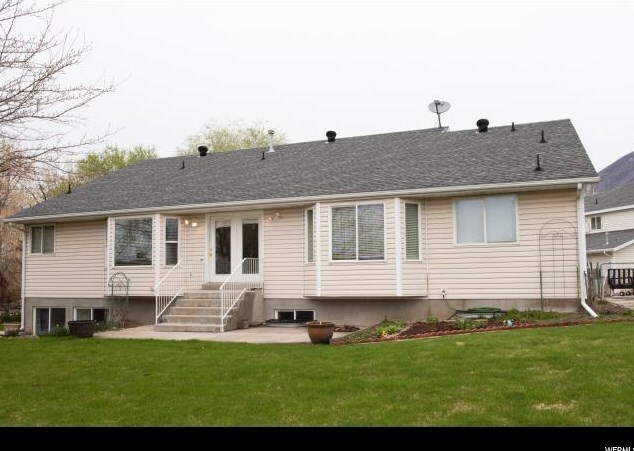 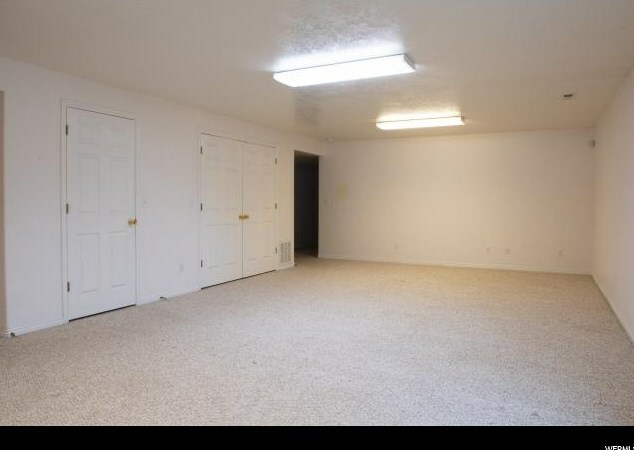 This home has wide doorways/ hallways 2X6 framing, blown in insulation,, large bedrooms, fully landscaped yard with mature trees, garden with raised beds, many flower beds,,covered front porch,and huge RV pad, Most of the shelving in garage and basement storage rooms will stay. 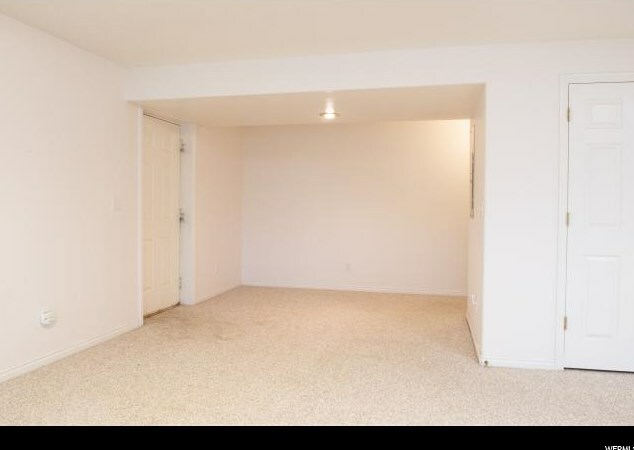 Square footage per tax records. 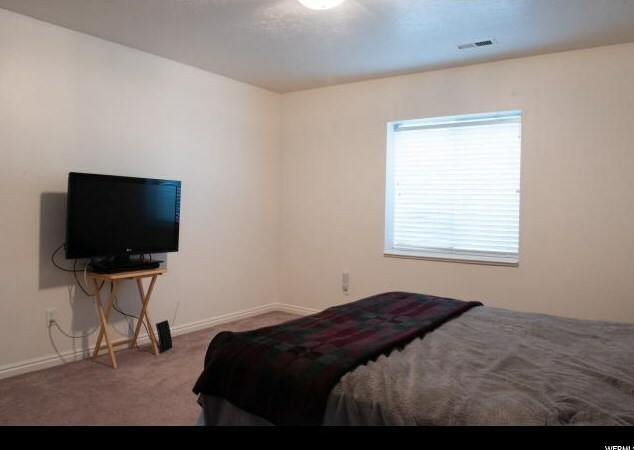 Buyer/agent to verify all. 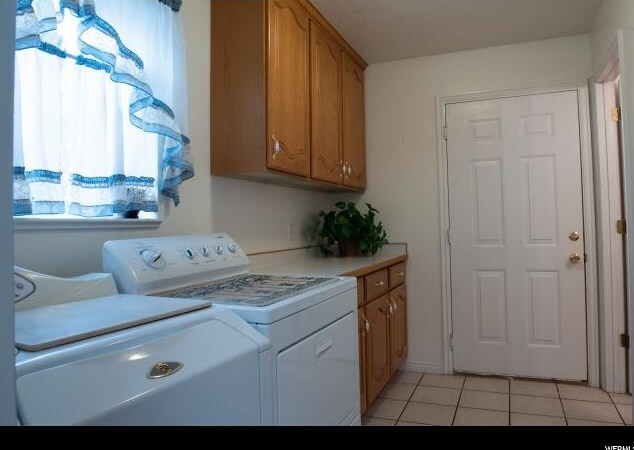 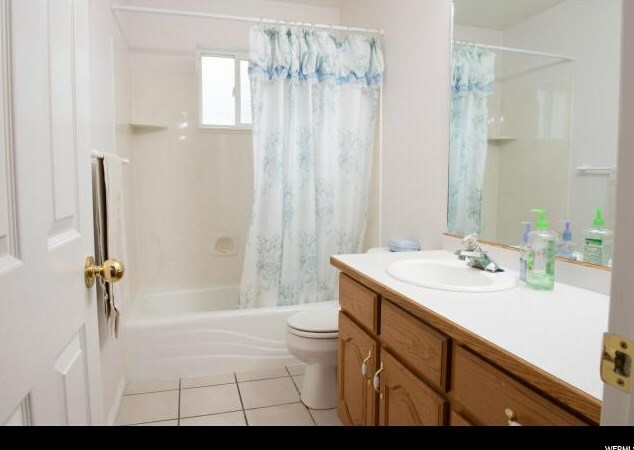 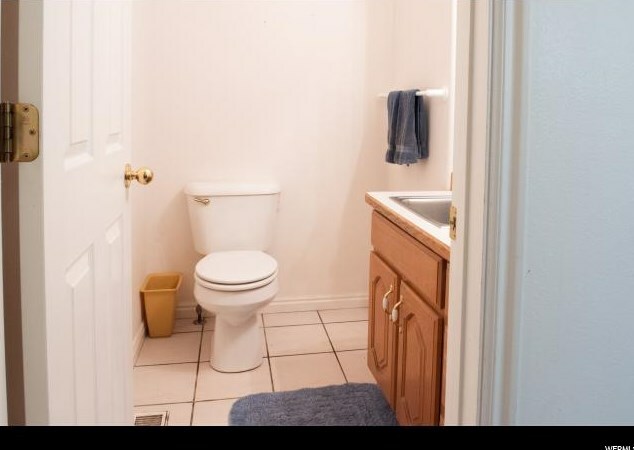 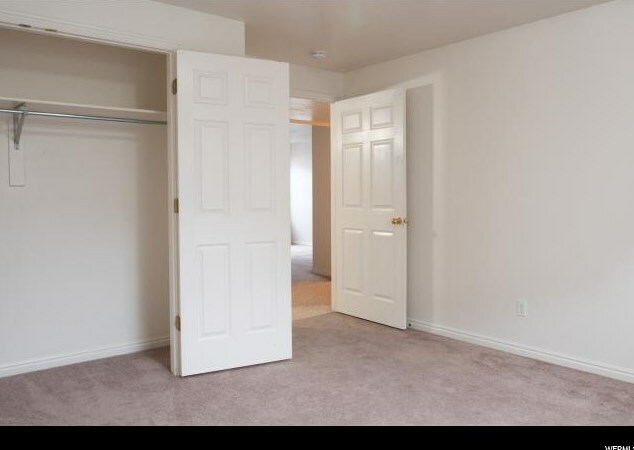 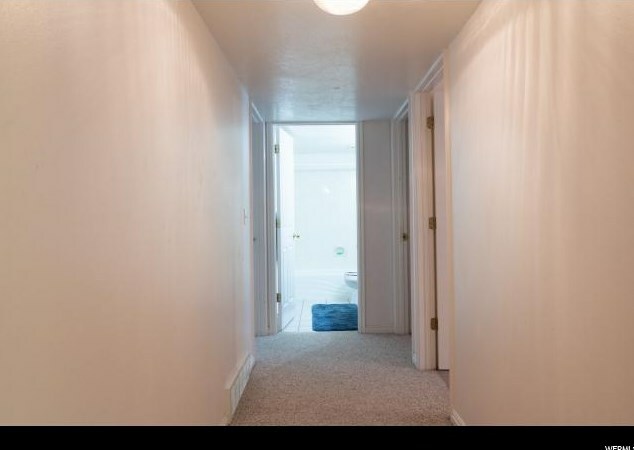 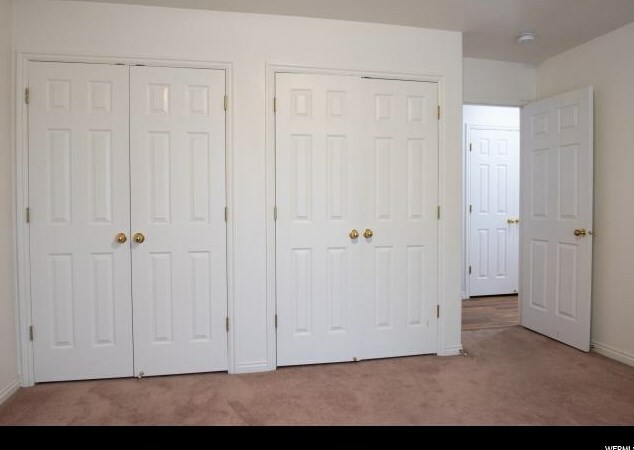 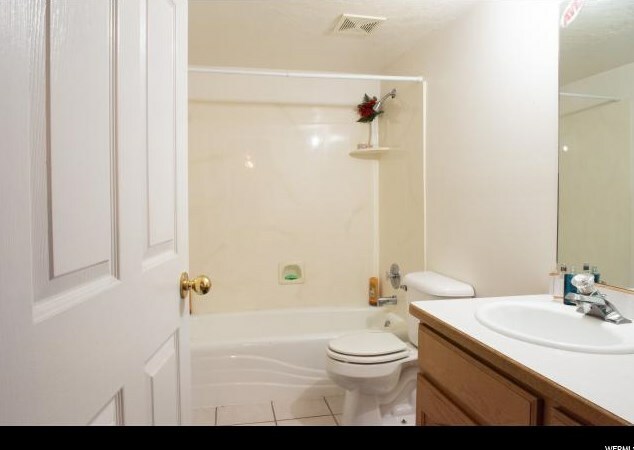 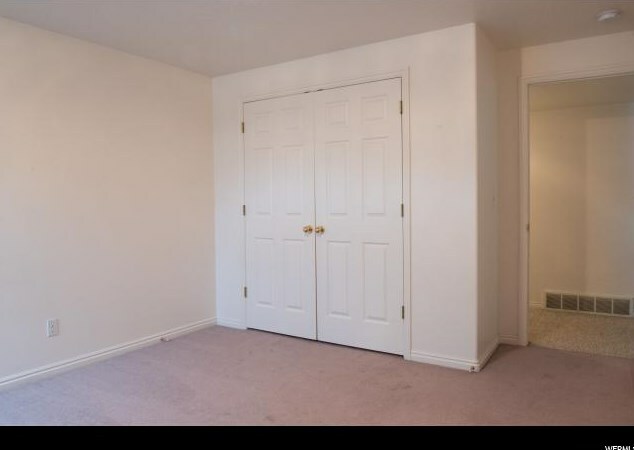 Interior Features: Alarm: Fire, Alarm: Security, Bath: Master, Bath: Sep. Tub/Shower, Closet: Walk-In, Dishwasher: Built-In, Disposal, Jetted Tub, Range: Gas, Range/Oven: Free Stdng. 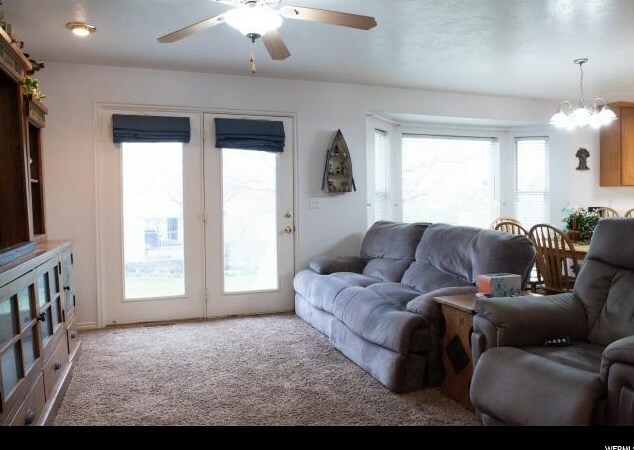 Pet Restrictions: Pets 20 Lbs., Pets 20 - 75 Lbs., Pets 75 Lbs. 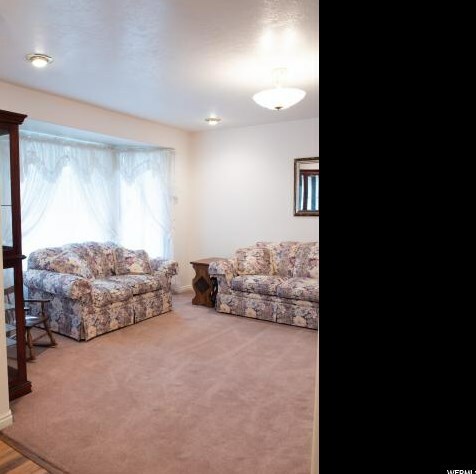 Main/1st Level: 1,902 Sq. 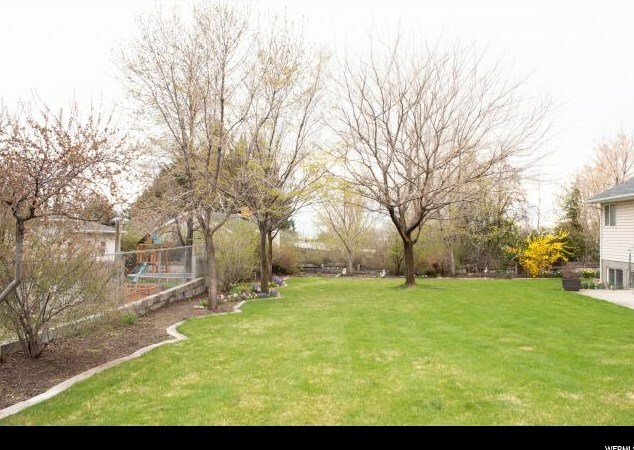 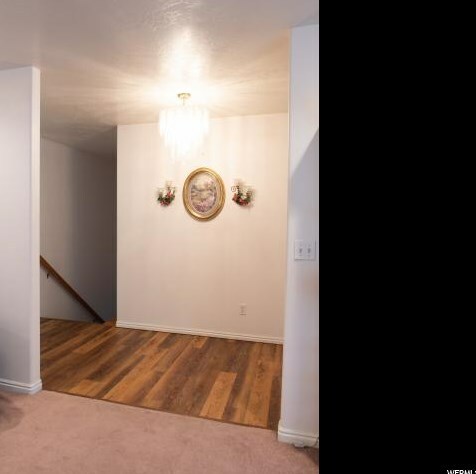 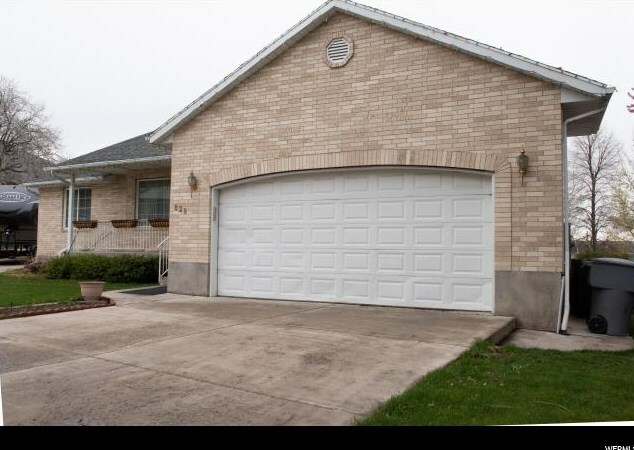 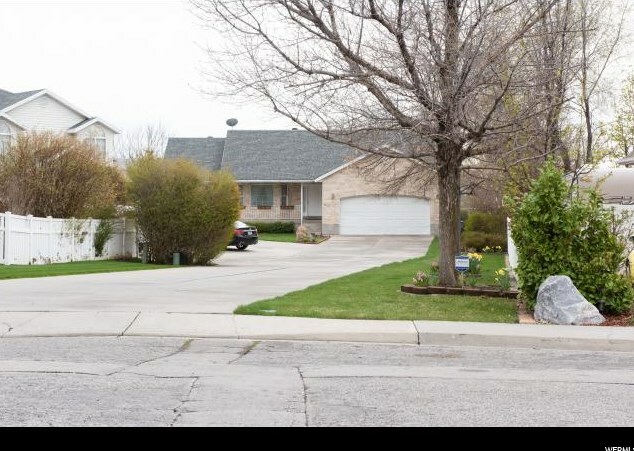 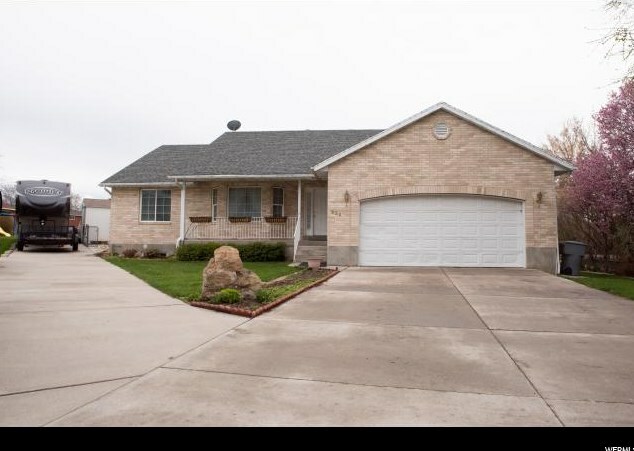 Ft.
828 E 700 N, Pleasant Grove, UT 84062 (MLS# 1588604) is a Single Family property with 5 bedrooms, 3 full bathrooms and 1 partial bathroom. 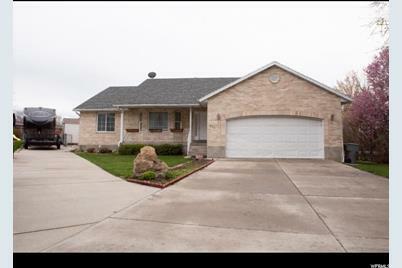 828 E 700 N is currently listed for $435,900 and was received on March 25, 2019. 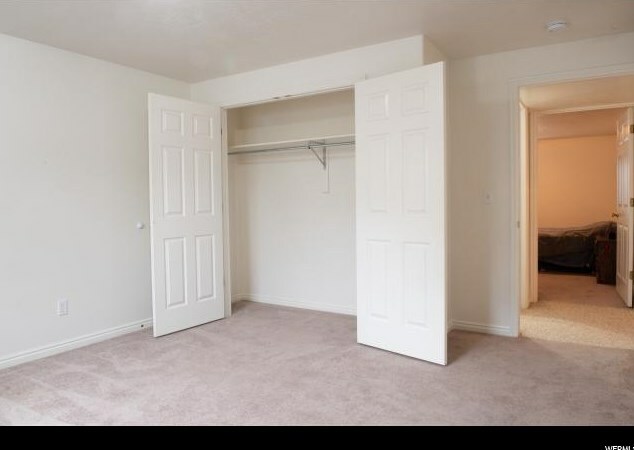 Want to learn more about 828 E 700 N? 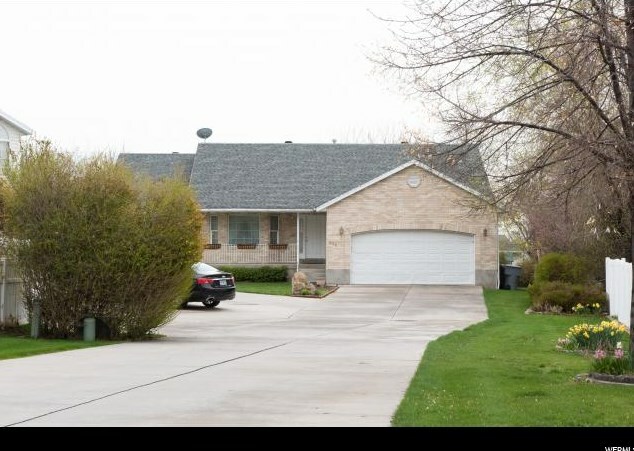 Do you have questions about finding other Single Family real estate for sale in Pleasant Grove? 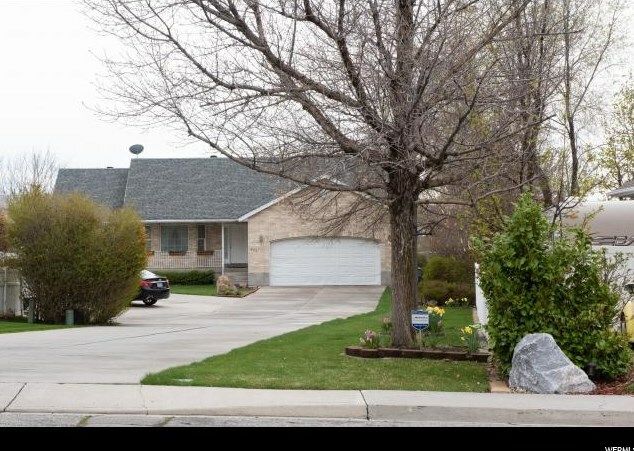 You can browse all Pleasant Grove real estate or contact a Coldwell Banker agent to request more information.